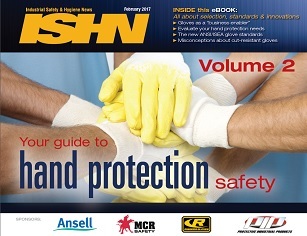 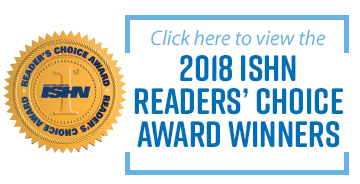 Welcome to ISHN's first volume of feature articles and sponsored content relating to on-the-job hand protection. 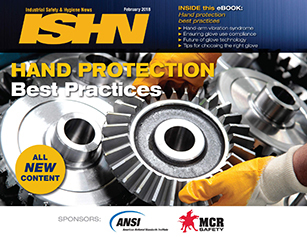 Safety and health professionals in every industry will benefit from the latest updates and innovations in work gloves – perhaps the most ubiquitous personal protective equipment (PPE) used by workers. 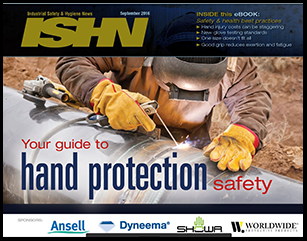 I'm sure you'll find this E-book to be valuable in assessing safety and health hand protection risks, technologies and solutions in your workplace.